As a charity Barking and Dagenham Youth Zone relies on a wide variety of support and donations. 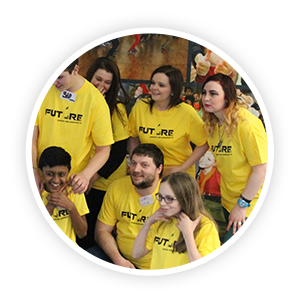 Support Future Youth Zone and demonstrate genuine commitment to the issues affecting your staff and communities. Here at Future Youth Zone, partnership work is key to success. Our work with young people wouldn’t be possible without the extraordinary generosity of our corporate partners. 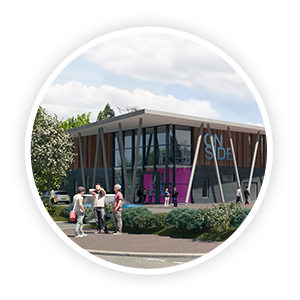 If you want to get involved, email Rebecca Mahallati on: Rebecca.Mahallati@onsideyouthzones.org.